Enter a famous old moving picture house where you never know what kind of surprises might be hiding in your popcorn. 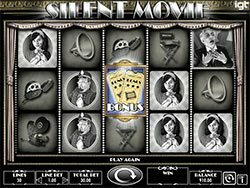 This is Silent Movie slot online by IGT, featuring 5-reels and 30-lines of good old fashioned entertainment with the chance at hitting big wins! The silent film era lasted from 1894 to 1929 and despite not having dialogue or colour in film, it entertained the people immensely. That is exactly what you’ll get with this fun slot as well. The game is illustrated in black and white with of splashes of colour throughout. Your spirits get lifted with the upbeat 1920’s music which changes with each bonus round. 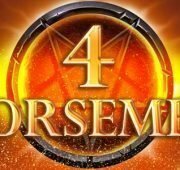 Speaking of the bonus round, there are 4 unique and fantastic rounds on offer, each with its own set of winning bonus features. 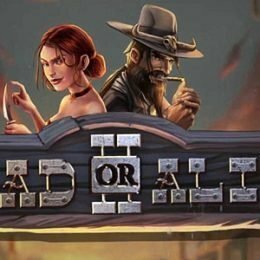 We hit the Dr. Jekyll and Mr. Hyde Bonus in this game which paid out a whopping $3,130 in bonus winnings! See below for a listing of all of the game’s features. 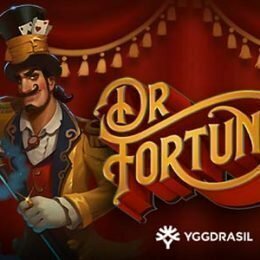 In Silent Movie slot, IGT presents you with the opportunity to win 4 unique bonus rounds. 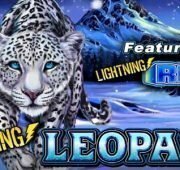 Each one comes with a different highlighted feature that could boost your bankroll with big winnings. 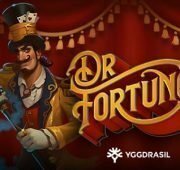 Dr. Jekyll and Mr. Hyde Bonus – In the words of Dr. Jekyll, “My latest concoction guarantees me Win Spins!” In this bonus you will start with 3 to 6 win spins with all wins multiplied by a 3x multiplier. Only winning spins count! A Trip to the Moon Bonus – “Experience a Wild trip to the Moon,” states the infamous Professor Barbenfouillis. 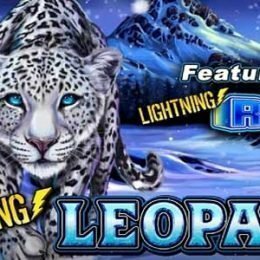 Win 10 to 15 free spins with extra wild symbols in the rewarding Trip to the Moon bonus! 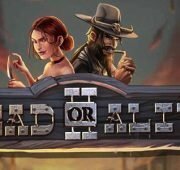 A Muddy Romance – Mabel is all out of sorts lately, stating “My affections are SCATTERED…” In the Muddy Romance Bonus you will win 6 to 12 free spins with extra scatter wins on the reels. Keystone Kops – “Help, someone call the cops… Our wins are Multiplying!” Sheriff McWhinny will reward you with 10 free spins with 2x to 5x multiplier in the Keystone Kops Bonus round. Multipliers double to 4x to 10x after 5 spins.